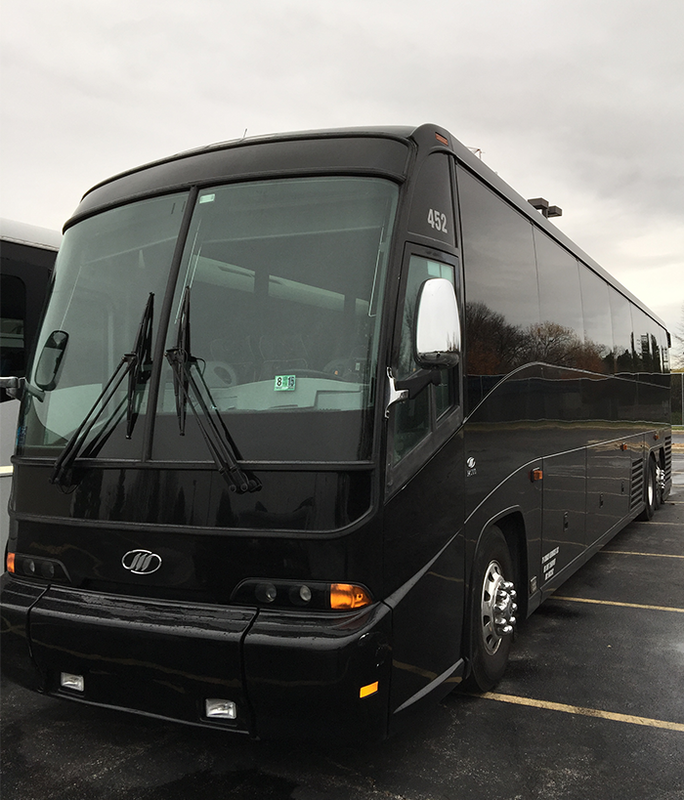 Chicago Charter Buses for Large Groups and Events in Chicago - Top Fleet Limo ~A National Limo Service. 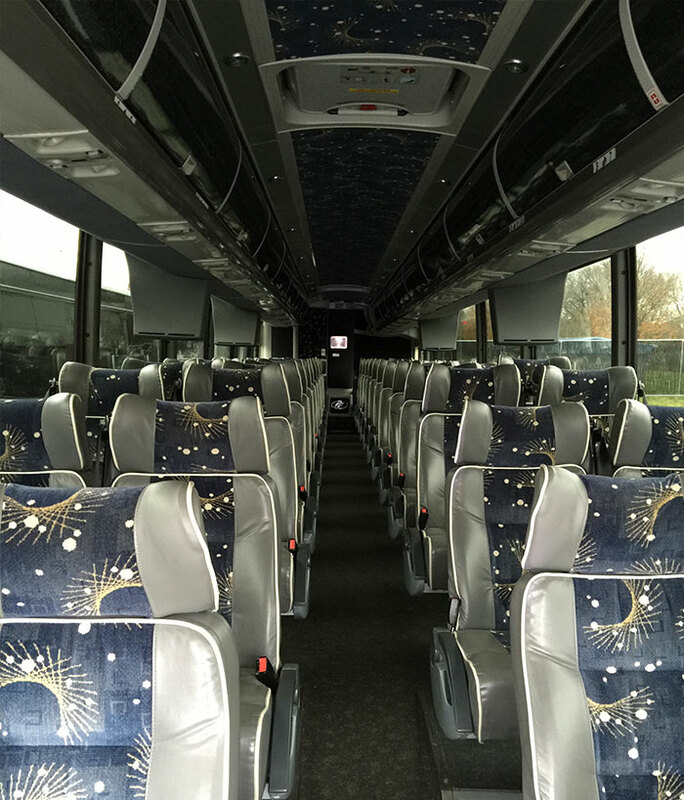 Top Fleet's Chicago Charter Buses Can Comfortably Accommodate Large Groups. 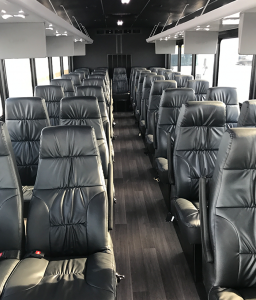 Top Fleet Limo’s Chicago charter buses can accommodate your private charter group all the way up to 55 passengers in a single bus. 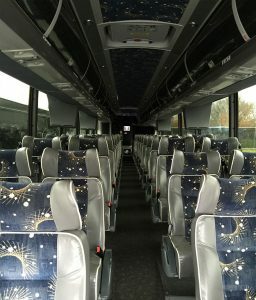 We can service your largest events with clean, modern buses. We also have an executive shuttle bus equipped with leather seating, lots of legroom and beautiful wood flooring. Buses have professional and certified drivers who will get you to your destination safely, and comfortably. 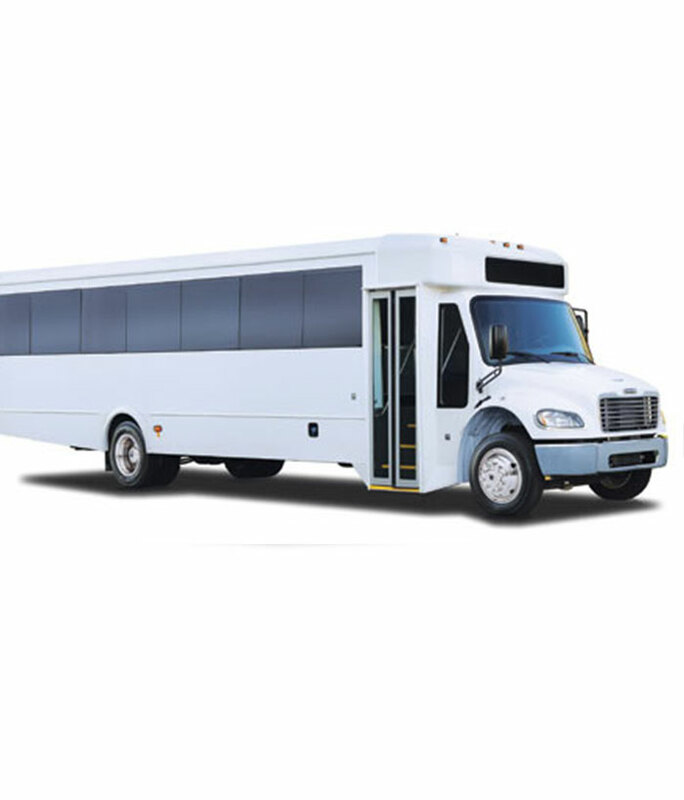 Top Fleet Limo is the best company to entrust your Chicago transportation needs to. Whether you choose our coach bus or executive shuttle bus, you will always arrive on time, in style and comfort.